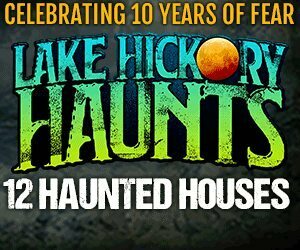 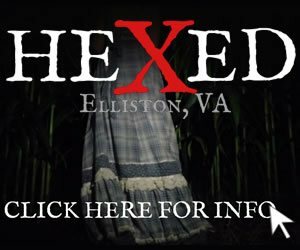 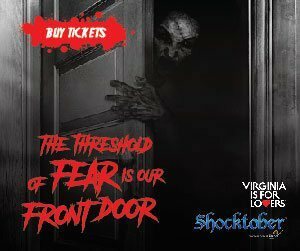 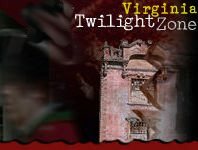 If you're not sure what Virginia Halloween event to go to this year, you're in the right place! 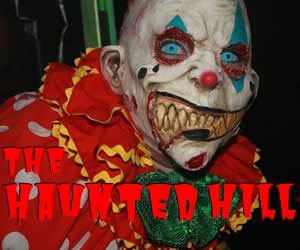 Some Halloween events don't necessarily fall under one exact category, but are still as much fun as the other popular traditions! 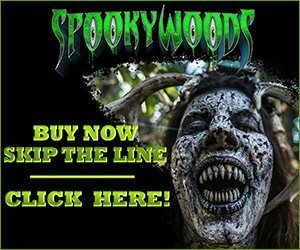 Take a peek below at some of the events going on this season - they range from family friendly happenings to scary entertainment for the adults!